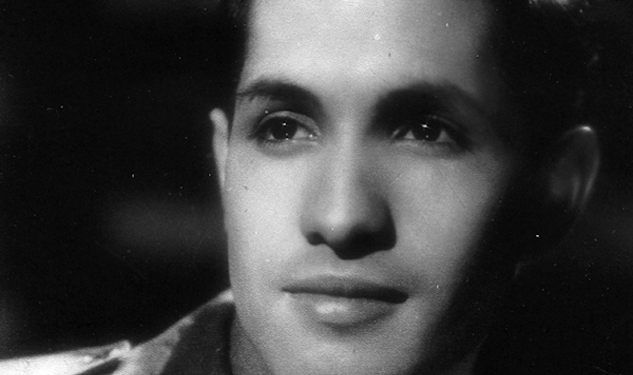 Yesterday, Jose Julio Sarria passed away at the age of 91. One of the earliest public gay rights activists, Sarria served in WW II and was a candidate for the San Francisco Board of Supervisors in 1961, as well as the founder of the International Court System, one of the largest gay organizations in the world. It raises money for charity by throwing annual costume balls, which would only follow—Sarria became the most famous San Francisco drag queen following his discharge from the military. He sang a rendition of "God Save the Queen," altered every so slightly to "God Save Us Nelly Queens." His candidacy marked the first time an openly gay candidate was even in the running for any political seat, so when Nicole Murray Ramirez refers to Sarria as the "Rosa Parks of the gay rights movement," she's not exaggerating. Yes, we all know about Harvey Milk, but Sarria was the guy who set the precedent for Milk and any other candidates who wanted to stand up for groups that were being treated as second-class. He will be buried in San Francisco, the hometown he adored.